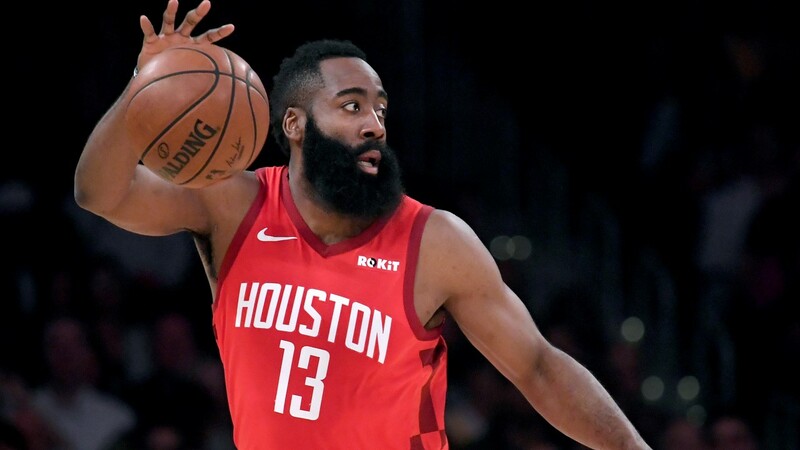 Opposing Golden State may seem like folly but if one team heading into the playoffs who look a spot of value for NBA glory, it has to be Houston Rockets at 14-1. Twelve months after suffering the heartache of blowing a 3-2 lead against the Warriors in the Western Conference final, the Rockets are primed to take their revenge. The seedings tell us it’s a Golden State-Denver final in the West but the fourth-ranked Rockets have peaked at the right time to deliver reigning MVP and seven-time All Star James Harden his first ring. There is another conference engaged in playoff action over the coming weeks, but the winners will surely come from the West. The Bucks, led by the phenomenal Giannis Antetokounmpo, have been excellent, Boston will threaten to overachieve, Toronto are a classy unit and Philadelphia’s starting five is world class. But west is best and has been for years and Houston, seeded to meet the Warriors in round two, look superb. They took time to get going after last year’s near-miss but finished the season stronger than anyone – they have gone 20-5 since the All-Star break, the best in the league. Questions over Chris Paul’s ability to stay fit and Harden’s to stay at the top of his game after such a heavy workload have dogged the Rockets before. So it helps they are slated to play Golden State in round two rather than later and there’s no indication that either man is ready to wilt. We recommended Philly in the East at the off and see no reason to look for an alternative given that the other two main contenders – Milwaukee and Toronto – are shorter in the betting.